I am a web-site developer, with an experience in bitcoin integrations, and I have created few Bitcoin web-sites, which I have decided to sell to few of you (Limited Copies)! ✓ Since there has been multiple attempts to scam me, we have decided to change the process of payment & work. - We agree on the terms of the deal. When both sides reach an agreement, we proceed to the next step. - We discuss the Project in more details, by me showing an examples, and precisely determining what the client (you) want to see exactly when the Project is finished. - We agree on an accurate price, either the default one, or customized price - if client (you) will need additional custom coding. - For our safety we now do payment & work in 2 parts. First payment is a deposit payment, so we can start the work safely. The other payment is when we have finished, and the project is online. ADVANCED v3.2 → Is fully automated. Easy to Manage, you can basically sit back and watch. ◄ For LIVE Website Demo or more Information, please contact me. 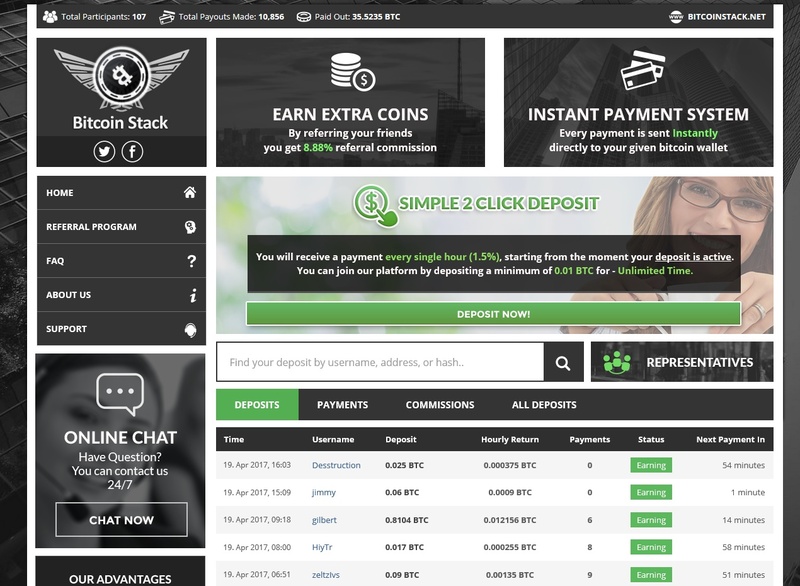 - Configurable Commissions, Deposits Terms, and Percentages. BASICv2.0 → Is a simple version, also automated, but with less configuration options. ◄For LIVE Website Demo or more Information, please contact me.